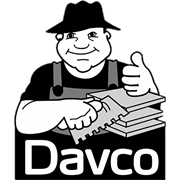 Davco Supamastic is a white, acrylic based, flexible, pre-mixed adhesive that is suitable for use on thin bed, interior wall tiles. 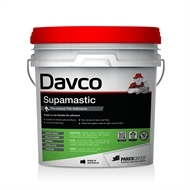 Supamastic can be used for thin bed fixing of tiles onto fibre cement sheeting, plasterboard and rendered walls. 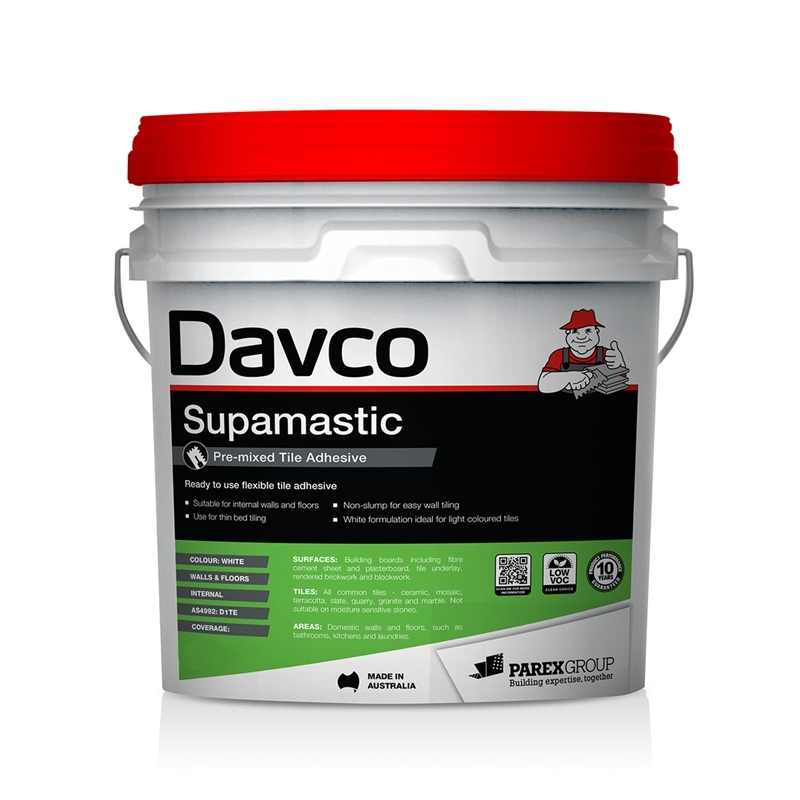 Supamastic is only suitable for interior wall installations. It must not be applied directly over concrete, timber or waterproofing membranes. Fixing of tiles onto fibre cement sheeting, plasterboard and rendered walls.